MOSCOW, September 4. /TASS/. The ruble bounced back after the morning decline and began to grow against the dollar after head of Russia’s Central Bank Elvira Nabiullina said that the regulator may raise the key rate at the next meeting of the board of directors, since now some factors have emerged in favor of such a decision. In particular, at the beginning of trading on the Moscow Stock Exchange, the dollar to ruble rate increased by 28 kopecks in comparison with the closure of the previous session and reached the level of 68.4 rubles. And after the statement of the head of the regulator, the dollar rate dropped in comparison with the closure of the previous session by 8 kopecks to 68.04 rubles. At the same time, at the opening of Tuesday's trading, the euro dropped against the ruble and continued to fall in price. 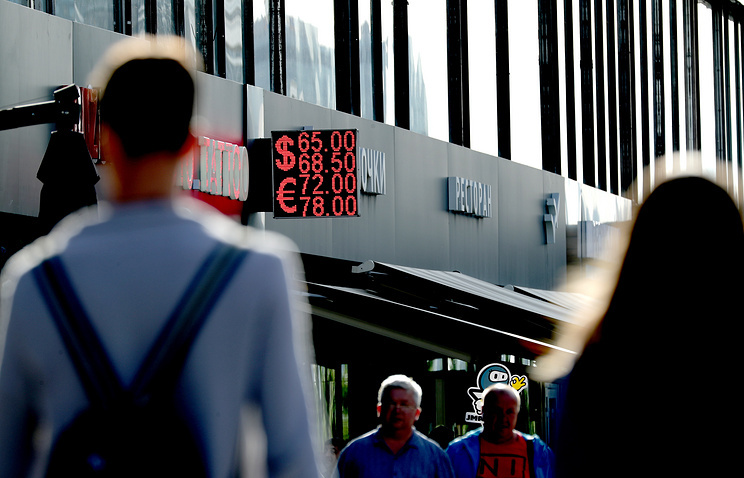 As of 12:20 Moscow time, the euro rate fell by 34 kopecks to 78.81 rubles. On Tuesday, speaking at a press conference as part of the Global Forum of the Alliance for Financial Inclusion, head of the Bank of Russia Elvira Nabiullina said that now there are few factors that would prompt the regulator to lower the key rate further. "There is a significant number of factors which are in favor of keeping it on the current level and there are some factors prompting us to consider the possibility of raising the key rate," she said. 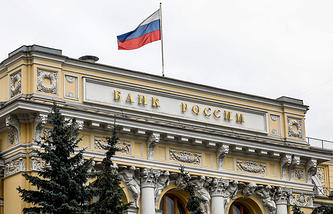 Nabiullina noted that the Bank of Russia states higher volatility on financial markets, not only in Russia, but in the world. She added that the regulator will also take this factor into account when deciding on the key rate. Board of Directors of the Bank of Russia will consider the key rate level at its next meeting on September 14, 2018. Currently, the Bank of Russia’s key rate is 7.25%.